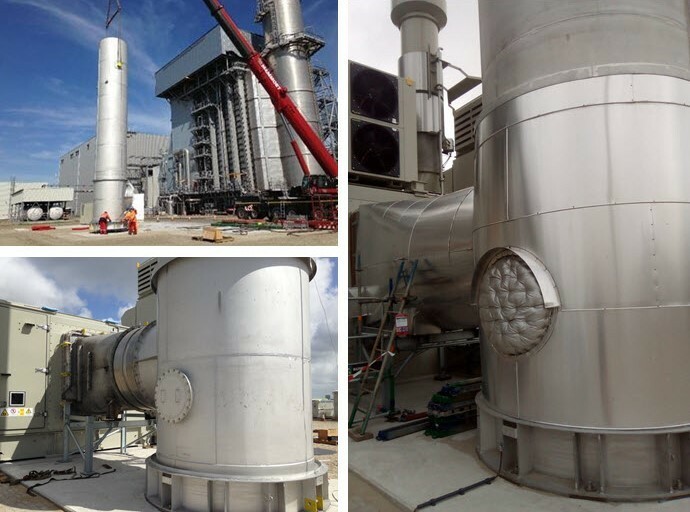 We just designed and supplied the noise control solutions to be implemented on the heat recovery steam generator (HRSG) of the new STEG combined cycle plant in Rades. 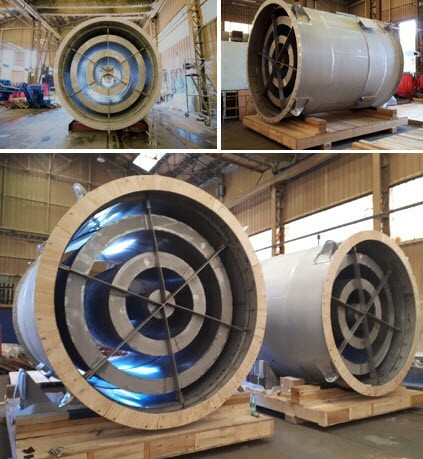 Gas Turbine Silencers ready to go ! 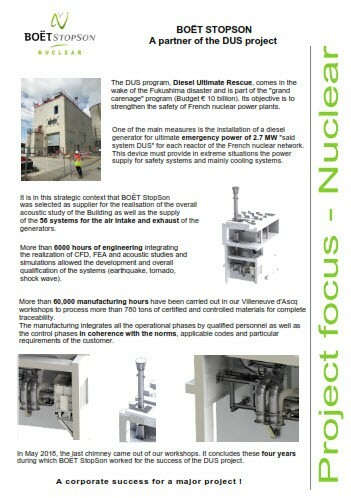 While the installation of our chimneys is completed by our client, here is a look back from the beginning of the DUS project. You can see all our nuclear achievements on our website! 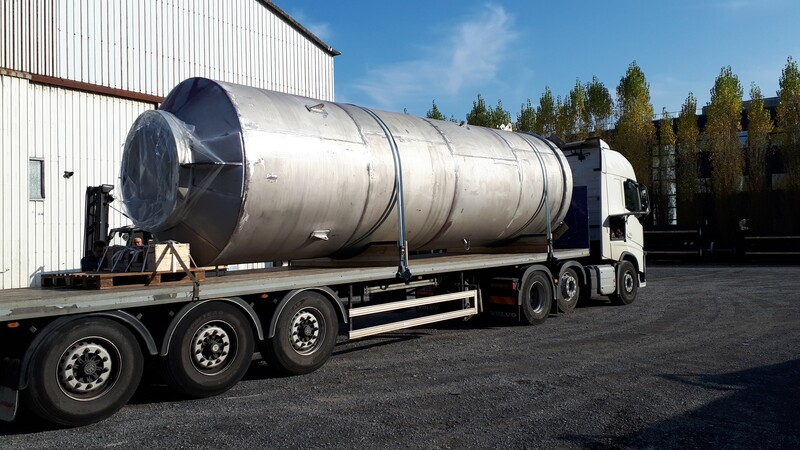 Study, manufacture, delivery & on-site installation of a turbine exhaust line including a transformation duct & an acoustic stack. 2 cranes were required to handle this part.